Just some fast photos today. Got art hung… more to come. It was too late/too bright/too hot to take outside photos. Tomorrow morning will be perfect, I think. www.pjhornbergerfolkart.com a nice place to visit…. A sweet painting I sold today. It’s going to really nice folks that are serious collectors. www.pjhornbergerfolkart.com where the air conditioner is always on…. Finished ‘Sale Day’!!!! Just painted the edge, so I’ll photograph it later today. Then I’ll show it off. It is soooo busy. So much going on in this painting. I’m very happy with it. Well, I said I never ever would…. and I lied. I’m on Twitter. Or is it Tweeter… can’t get that straight. 🙂 Nobody’s following me. Not sure where I’d go, but it seems like someone would want to know. Maybe if I made up stuff it would be more interesting…. I could just make up big fat lies like I rarely do after a very few margaritas…. hmmm…. 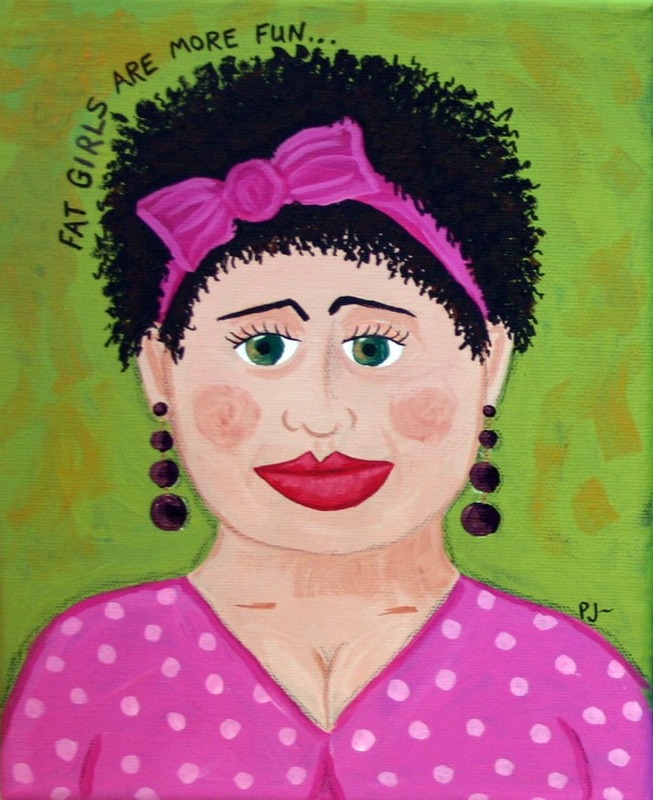 www.pjhornbergerfolkart.com where Mother always shops…. I do creative spelling… this one has the spell checker stumped. Is it peek? or peak? what about sneak? Do I like polka dots? You can’t be serious. LOL!!!!! Hope to have this finished in the next couple of days…. check back to see my progress. Thanks for your interest in my art. You are much appreciated!